When it comes to demonstrating the value of your marketing activities, it’s all about proving ROI. Nothing accomplishes this in a more clear and straightforward way than tracking conversions. When you can accurately measure the number of users taking action and moving forward through your funnel, it presents substantive evidence that your content and inbound tactics are working as intended (or, that they could use some tweaking). 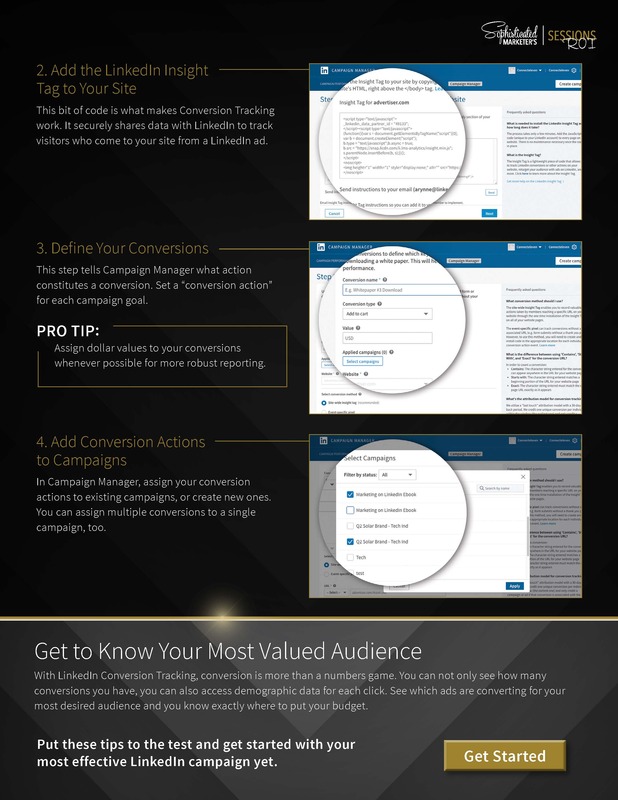 To make this process as easy as possible, we’ve put together a Conversion Tracking Cheat Sheet as part of our Sophisticated Marketing Session, drilling down to the core essentials of setting up and using one of the most powerful ROI tools on LinkedIn. 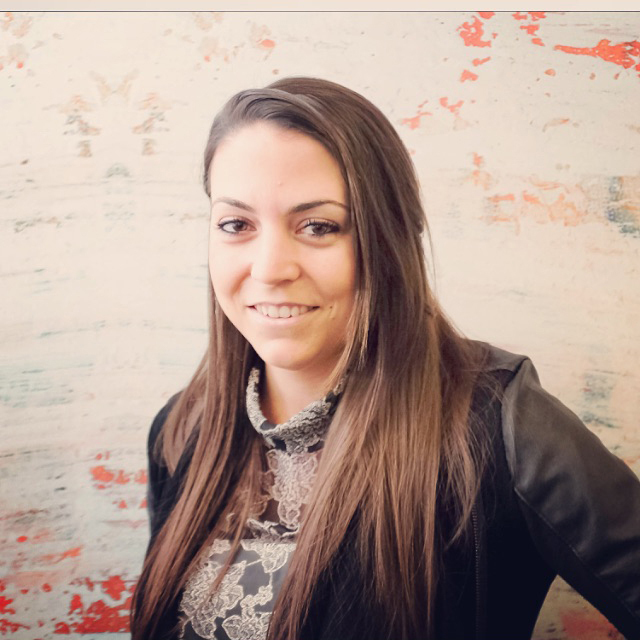 And, as you’d expect from LinkedIn, you will also have access to context around those conversions, with rich demographic data indicating whether you’re making an impact with your intended audiences. 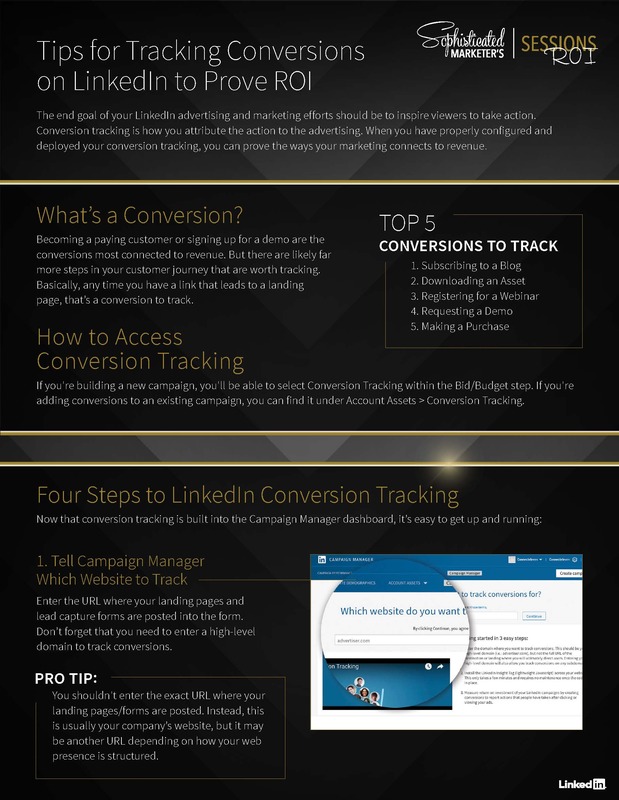 So jump in and become a LinkedIn Conversion Tracking expert within minutes.